Will Using Gimmmicks Save NASCAR? 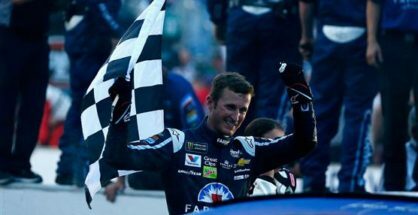 Is Dale Earnhardt Jr.’s Retirement the End of NASCAR? The Chase is Gone, but Is That Good?